Work quickly and correctly in this Add Doubles Math Racing Game. The cars are fast and you must be careful when you answer the questions or the car might "crash." 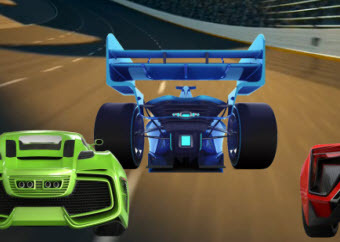 To play other math racing games, please visit this link. Return from this Add Doubles Math Racing Game to the Elementary Math Games, 2nd Grade Math Games webpage, or to Math Play.